Diplomatic discourse as one of the most closed types of institutional discourse has of late drawn considerable attention. 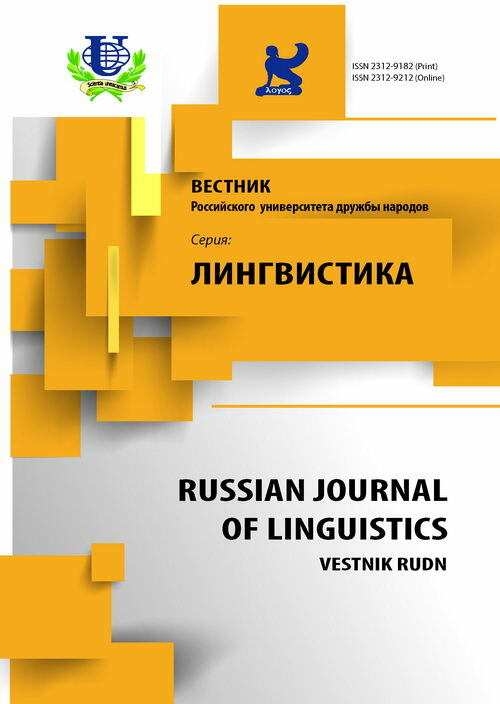 This article is devoted to the investigation of lexical structures, characteristic syntactic constructions, and the complex system of semantic relations within this discourse. Special interest underpins the need for research of emotivity in diplomatic discourse, because contrary to the assumption that diplomatic protocol undermines expression of emotions in diplomatic texts and interviews, expression of emotions and evaluations of an event is nevertheless present. 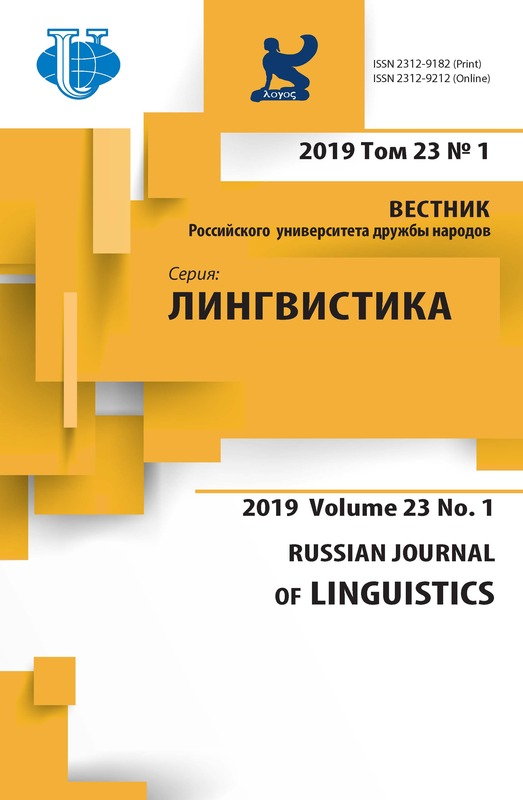 Taking examples from texts and interviews of senior diplomats dealing with modern military and diplomatic conflicts, lexical and syntactic structures typical of the diplomatic discourse, expressing emotions and appraisals have been revealed, using the method of text and semantic analysis. There are some examples of both explicit and implicit emotivity and the question of admissibility of changing connotations in this type of discourse is also discussed. emotive construction, diplomatic discourse, interpretation, implicit emotiveness, connotations. Гак В.Г. Эмоции и оценки в структуре высказывания и текста // Вестник МГУ. Сер. 9. Филология. 1997. № 2. Илинская А.С. Грамматические маркеры эмоциональности в английском языке: Автореф. дисc.. канд. филол. наук. Барнаул, 2007. Министерство иностранных дел РФ. Официальный сайт. Информационный бюллетень МИД России. 28-29 апреля 2014 г. URL: http://www.mid.ru. Радченко О.А., Закуткина О.А. Диалектная картина мира как идиоэтнический феномен // Вопросы языкознания. 2004. № 6. Шаховский В.И. Лингвистическая теория эмоций. М., 2008. Copyright (c) 2015 Беляков М.В.